Om Skincare is my kinda brand – it combines ancient wisdom and nature with tomorrow’s science to create products that are not only great for the skin, they release chi energy for the mind too. Lets face it, life is hard, and the worry and stress takes it toll on your skin. The idea of skincare that combines science, nature and well being is the brainchild of of skincare expert and Scientist Dr Om Prawariska. I had the pleasure of meeting her a few months ago, and believe me, she is the perfect representation of her brand – she’s smart, kind, has skin like porcelain and is extremely passionate about what she does. 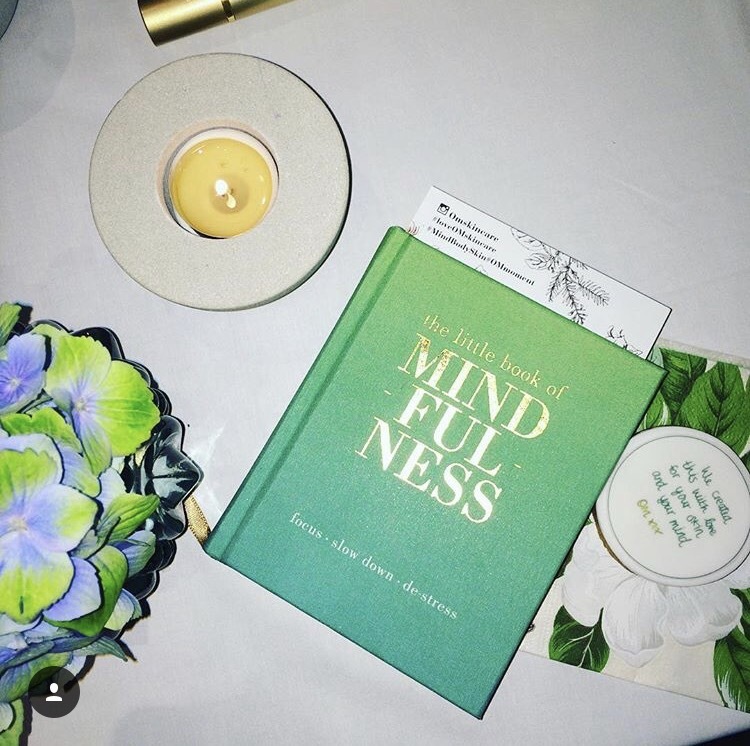 Dr Prawariska started the company while she was travelling between the UK and Singapore and needed something multi functioning that would be able to cope in cold London, and a polluted and humid environment too. 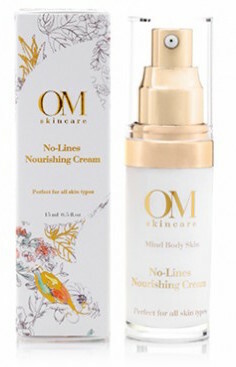 I tried the No-Lines Nourishing Cream which is a potent anti-ageing cream which hydrates skin, firms, reduces fine lines, wrinkles and puffiness, and can also minimise dark circles. The antioxidant ingredient below all have properties which make skin super radiant. Brown Seaweed – rejuvenates the eye contour area, stimulates collagen and preserves skin cells. Dill Seed – adopted by the Egyptians over 5000 years ago, helps to re-build and retain the skins elasticity by stimulating the enzyme to renew skin elasticity thus reducing sagging skin whilst decreasing fine lines and wrinkles. Complex of Hyaluronic Acid and Konjac Root – smooths fine lines and deep wrinkles. The “devils tongue” as it is known in Chinese medicine and Asian herbology has powerful detoxifying and soothing properties. Reducing the appearance of fine lines and wrinkles whilst hydrating the skin in a long lasting manner. Soybean Protein – is nutrition for skin cellImproving elasticity, smoothing wrinkles and leaving skin soft and smooth. Witch Hazel – helps in prevention of damage caused by free radicals. It breathes life into the skin with active oxygen-scavenging effects and protects against cell damage. When I heard that this cream smoothes out wrinkles, I thought it would make my skin flat and matt. The results were the complete opposite, it hydrated my skin, leaving it looking smooth, and super radiant. The natural ingredients such as the Konjac Root and Dill seed make the cream sound like it would make you feel amazing, but it doesn’t smell like its packed with antioxidants like a serum would so I didn’t really feel mindful or relaxed when I used it. It is however, and excellent day cream which protects the skin from pollution and humidity.